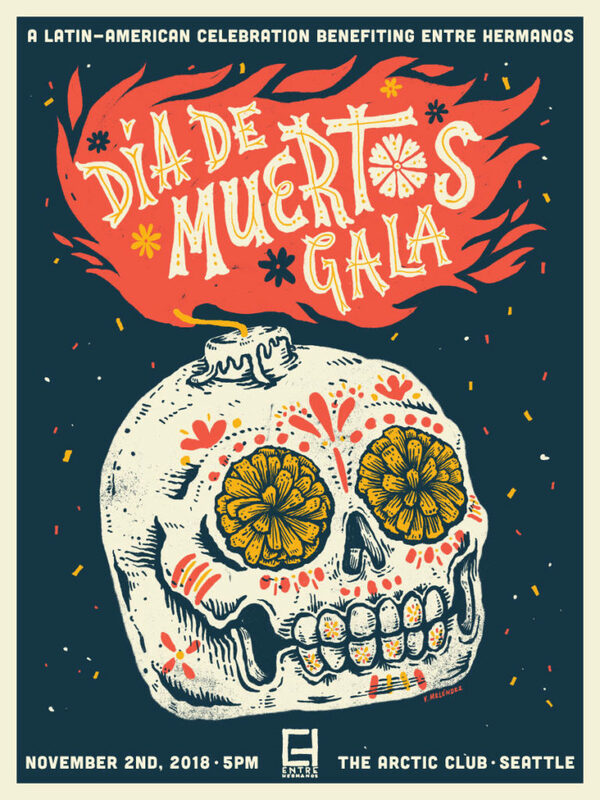 Thank you all for attending the Entre Hermanos Día de Los Muertos GALA 2018! Thank you to all our sponsors, community partners, donors and guests for attending! Thank you to the staff of Entre Hermanos, who promote the health and well-being of the Latino LGBTQ Community in Washington State. A special shout out to Miguel Angel Duncan-Galvez Bravo for organizing this big event throughout all this year and for making it possible. We appreciate you all for attending our special event, YOU are wonderful! Many thanks to our emcee Isabella De La Rosa and keynote speakers Attorney General Bob Ferguson and Nicole Macri for inspiring us all to get involved in our community and take action! Thank you LatinRose, Hispanic Pride & Tenor José Iñiguez for your great performance!